We stand by our products and pride ourselves on reliability and responsiveness. 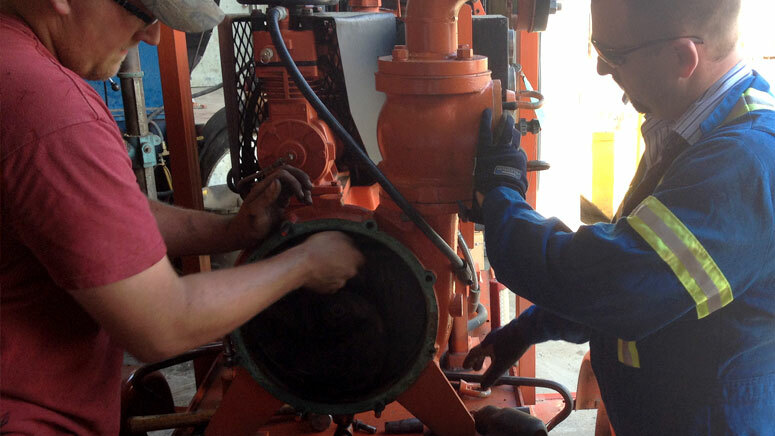 Our in-house and field technicians service and maintain our extensive fleet of rental equipment. We extend these same services to our customers. Field technicians in fully-stocked service trucks routinely service and repair rental and customer-owned equipment on site. We also have direct access to Godwin’s $12 million parts inventory – the largest in the industry. This inventory includes spare parts for current and discontinued production models.